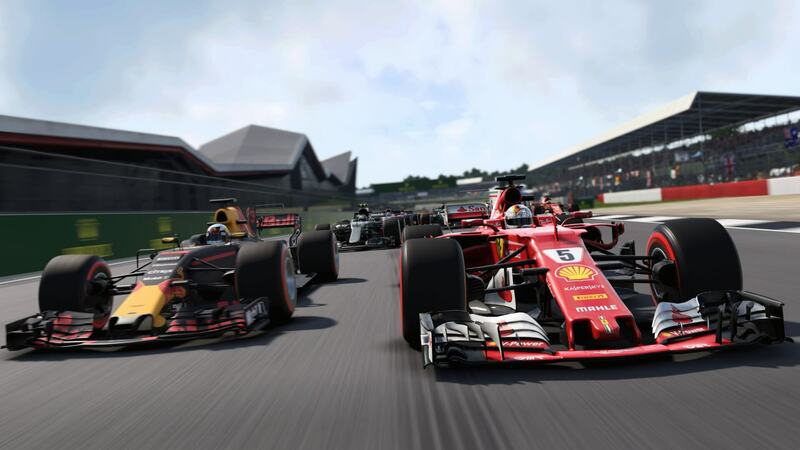 Codemasters has announced F1 2018, the next installment in its annual racing franchise that immerses players into the world of Formula 1. Featuring an expanded Career mode with even more classic cars and the return of “a highly-requested feature,” F1 2018 will be available on Xbox One, PlayStation 4, and PC on Friday, August 24th – the weekend of the 2018 Belgian Grand Prix at the Circuit de Spa-Francorchamps. As usual, F1 2018 will feature all the official teams, drivers and circuits of the 2018 season. 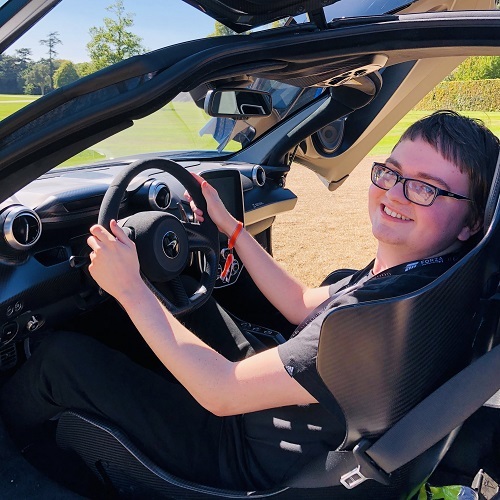 It’s been an exciting year so far in Formula 1, which has seen victories for Scuderia Ferrari’s Sebastian Vettel at both the Australian and Bahrain Grand Prix. Red Bull Racing’s Daniel Ricciardo emerged victorious in China before Lewis Hamilton won a thrilling and dramatic race at the Baku City Circuit in Azerbaijan. Hamilton was again victorious in last weekend’s Spanish Grand Prix. The 2018 season of Formula 1 also features the return of the French Grand Prix for the first time since 2008, at the Circuit Paul Ricard, which last hosted the iconic race in 1990. The German Grand Prix also returns to the Championship after not featuring last year, with Hockenheimring hosting the race in July. As mentioned above, these will all be featured in F1 2018 when it launches on August 24th. In addition, the announcement for F1 2018 also specifies that the game will take advantage of the Xbox One X, the all-new 4K console from Microsoft. The upgrades for F1 2017 last year included a boost to 4K resolution, improved environment reflections, and better track shaders, as well as support for High Dynamic Range. These visual upgrades will likely be available on both the Xbox One X and PS4 Pro consoles for F1 2018 as well. 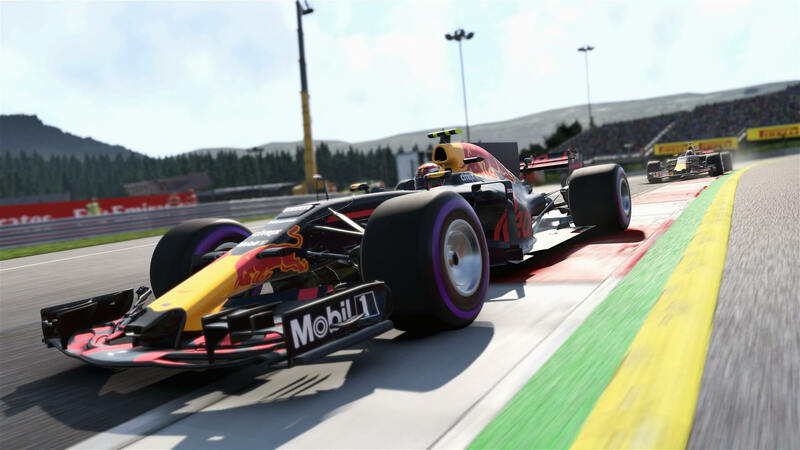 Codemasters has said that further details about all the new features found in F1 2018 will be revealed in the build up to its release date, so be sure to check back on FullThrottle Media for all the latest on this year’s Formula 1 racing game. F1 2018 launches on August 24th, 2018 for Xbox One, PlayStation 4, and PC. Codemasters has already confirmed the 2018 Formula 1 Esports Pro Series will be played on the upcoming game.